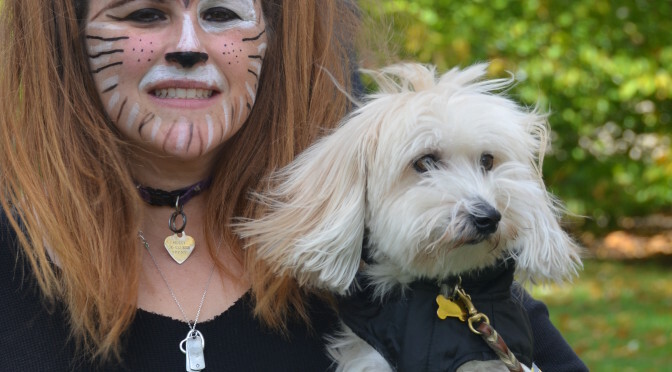 Created by Jeris Pugh, and developed under the guidance of his wife Dr. Eve Pugh DVM, CVA, The Martial ARFS™ offers one of a kind activities for you most loyal companion. 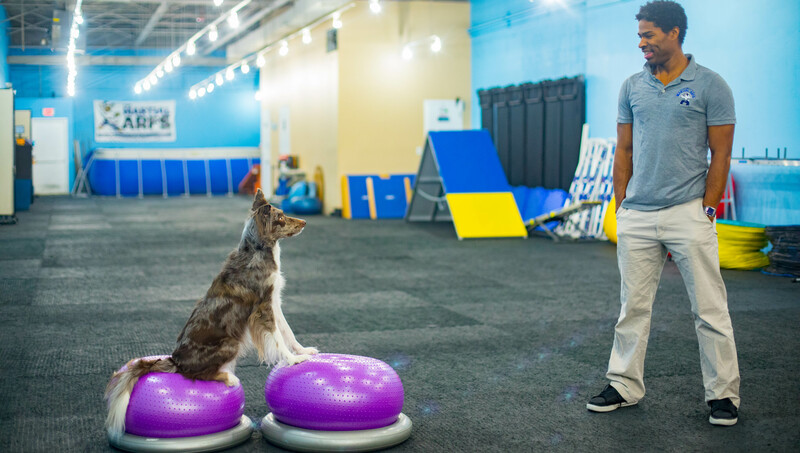 Located in Carle Place NY (Long Island), The Martial ARFS is based on the fact that all dogs need obedience training AND physical activity to be happy and healthy. 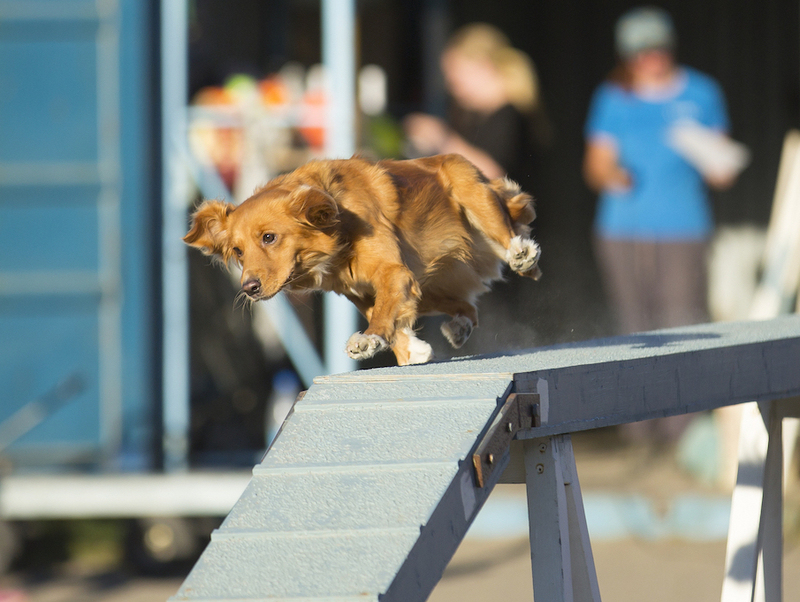 So we combine Physical Activity with reward-based Dog Obedience Training and Canine Conditioning with Dog Agility & Disc Dog Classes. As well we offer Puppy Kindergarten Class for socialization & manners and a class for Senior, Arthritic, Hip Dysplastic, Obese or Blind Dogs. 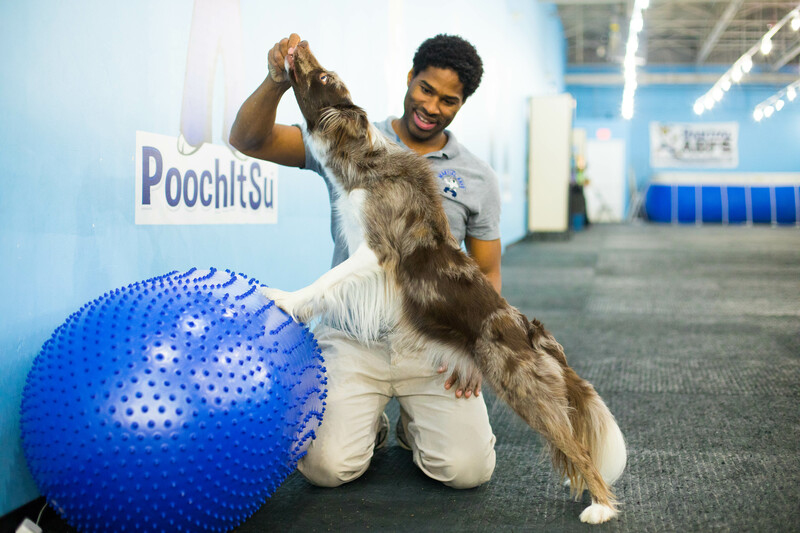 Our 4200sqft facility is equipped with an Exercise Pool, Dog & Human Treadmills, and a vast variety of canine conditioning equipment. 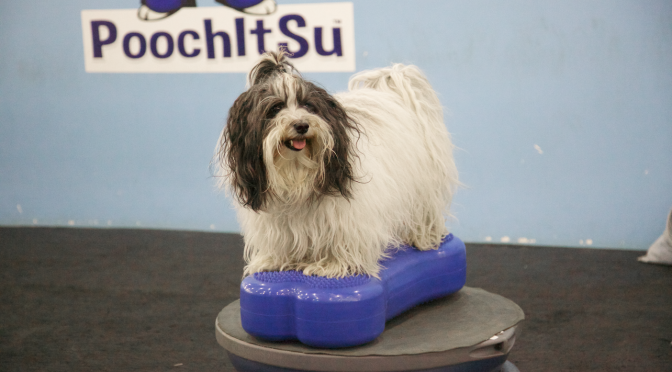 Our goal is help you improve your dog’s health and behavior through obedience classes & physical activities you can do with them to simply have fun. With 12 different Martial ARFS™ styles (dog training classes), there is something for all dogs no matter Obedient or “Bad“, Puppy or Senior, Great Dane or Chihuahua,Agility Dog or Sofa Surfer, and no prior obedience training is necessary. So, when are you building a site in St. Louis? We are in the process of franchising.